British Columbians, this shirt is for you! Represent the super and natural British Columbia with this Born & Raised shirt. 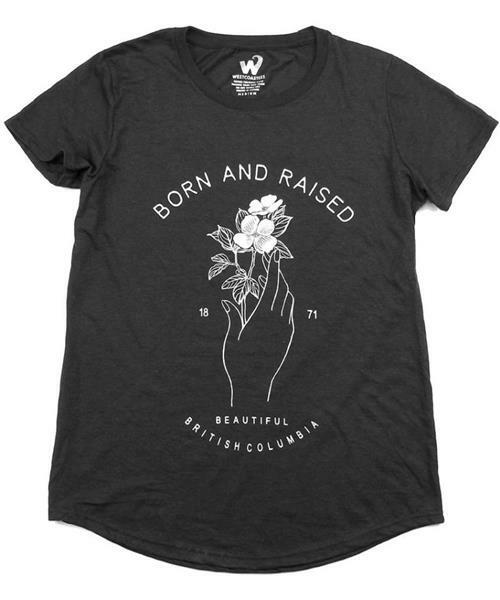 Even if you aren't living in BC anymore, you can still represent where you came from in this beautiful scoop-neck tee.